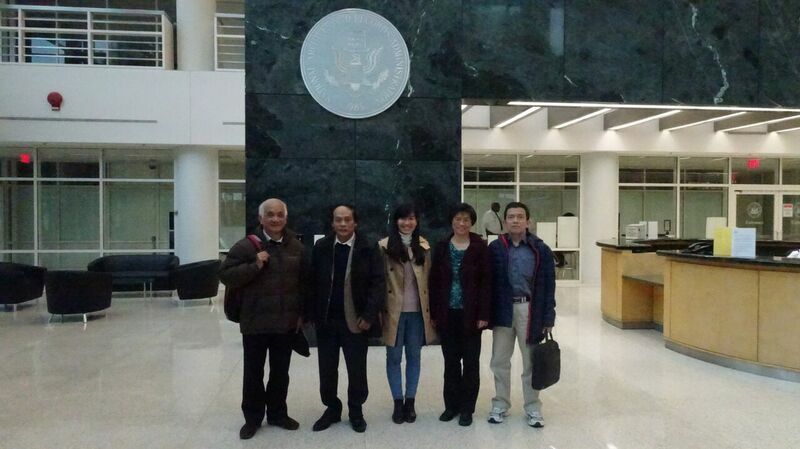 A Vietnamese research delegation working on a national-level research project, entitled "Studying and Compiling the History of Vietnam," received support from the SSRC during their visit to the US to meet with experts and obtain primary sources. The national project will produce 25 volumes of Vietnamese History, five volumes of Vietnamese Historical Chronicles, and a Historical Database of Vietnam to be used in education and research on the country's history. Members of the delegation included Professor Tran Duc Cuong, Vice Chairman of the national history project, Professor Nguyen Manh Ha, Professor Nguyen Van Nhat and Dr. Pham Thi Hong Ha from the Vietnam Academy of Social Sciences (VASS), the SSRC's local partner in Vietnam. The members are editors and authors for two volumes covering the time period from 1954-1975. The VASS History Delegation visits the Richard Nixon Presidential Library and Museum in Yorba Linda, California with Professor Gregory Daddis. The delegation met with scholars and visited archives to gather materials related to American foreign policy and US involvement in the Vietnam War. 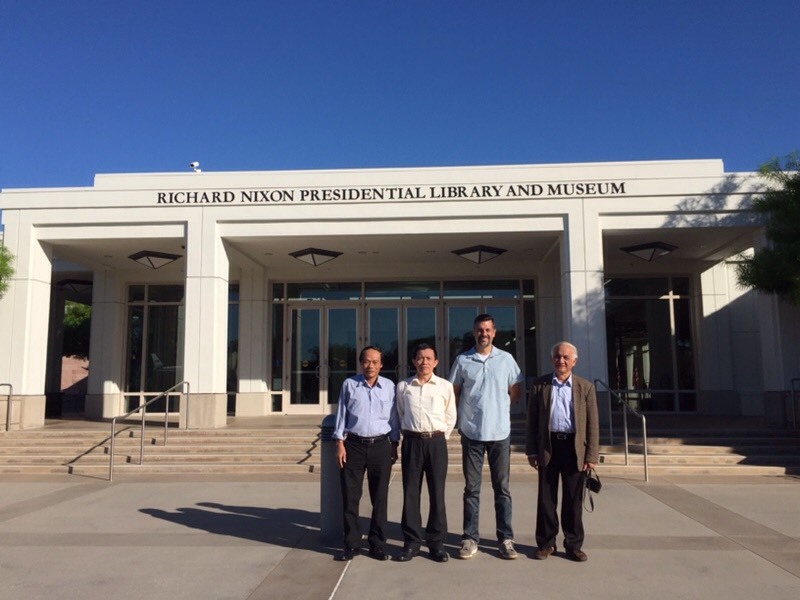 They visited the Richard Nixon Presidential Library in Yorba Linda, CA, the National Archives at College Park, MD, the Library of Congress in Washington, DC and the Vietnam Center and Archive at Texas Tech University. They also visited the SSRC in Brooklyn, NY, and met with various scholars of the Vietnam War, including Professor Pierre Asselin of San Diego State University, Professor Lien-Hang Nguyen of Columbia University, Professor Jeffrey Kimball of Miami University, and members of the Cold War International History Project at the Wilson Center. The VASS History Delegation and the SSRC’s Vietnam Program visit the National Archives at College Park, Maryland.